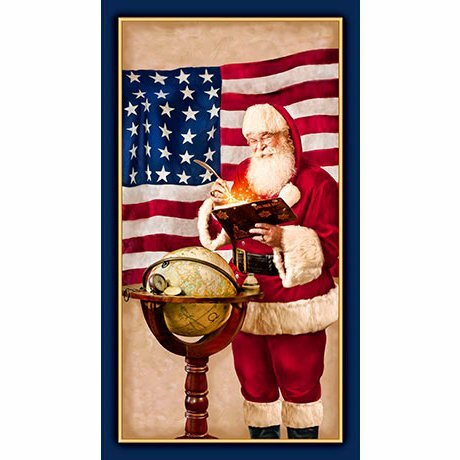 Join us in celebrating Christmas in July! 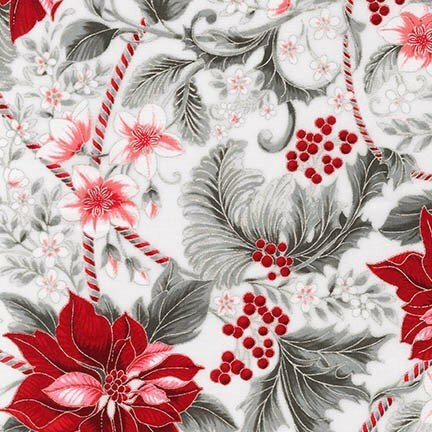 Enjoy a 20% discount on Christmas fabrics, panels and kits through the month of July and see what Meadows exclusive quilt kits we have made. Discount excludes new arrival collections. We have added many new classes to our lineup as well a Summer Kids Camp the first week in August. Check out our website for more information. Don't forget to pick up your Row by Row patterns and kits and to reserve your Saturday Sampler setting kits. As always we are your one stop shop for Baby Lock sewing machines. 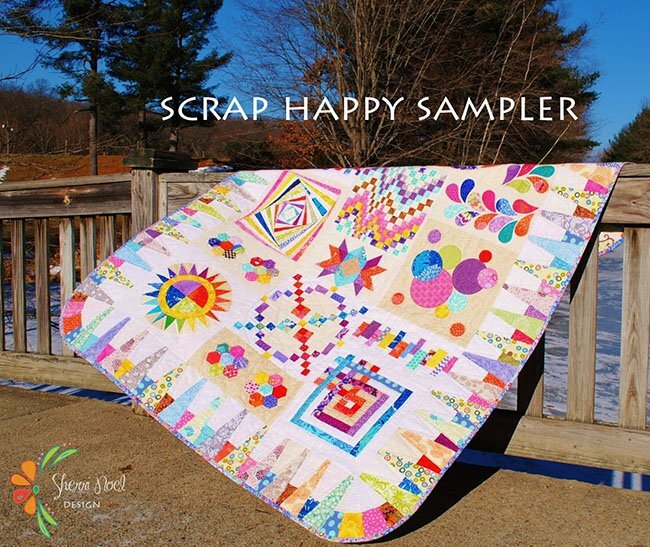 It's not too late to sign up for the Scrap Happy Sampler BOM! 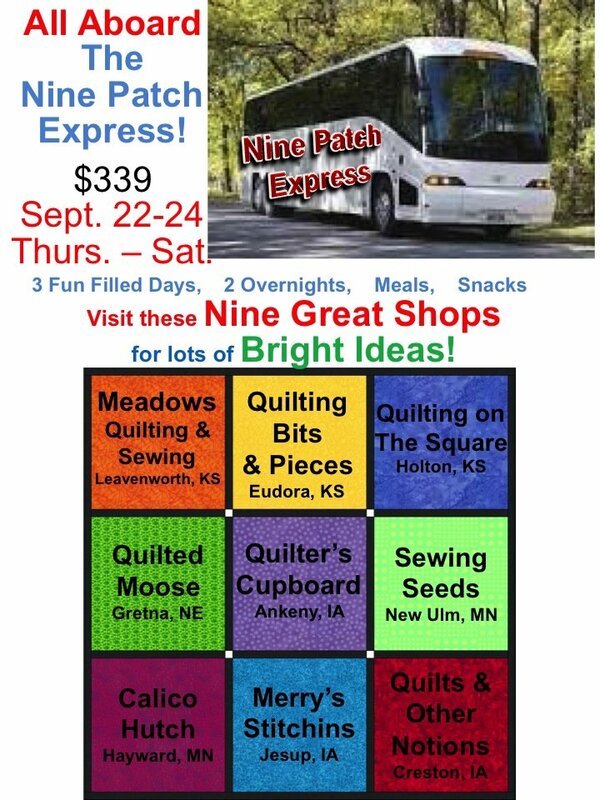 Come into the store or go to our website to Sign up now for this beautiful Block of the Month quilt - slots are limited! Jump on board now, seats are limited!